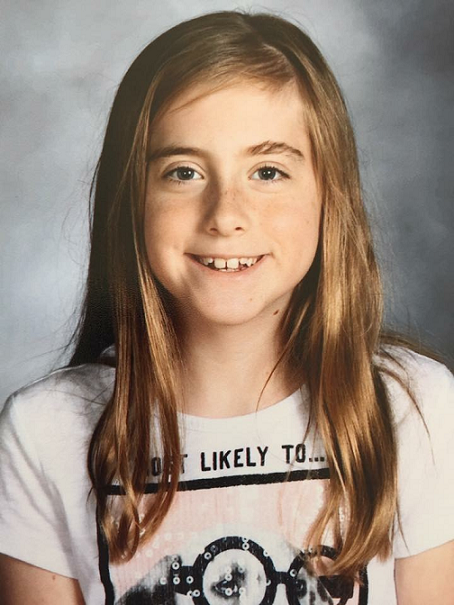 My name is Addie; I am 10 years old and like to draw, dance, write, and read. I have an older brother with Down syndrome. His name is Alex. He and I have dance parties, play games, and play with his Hot Wheels cars. I learn how to just have fun from him. I hope that Alex learns the lessons of seeing when something is wrong and trying to fix it from me. 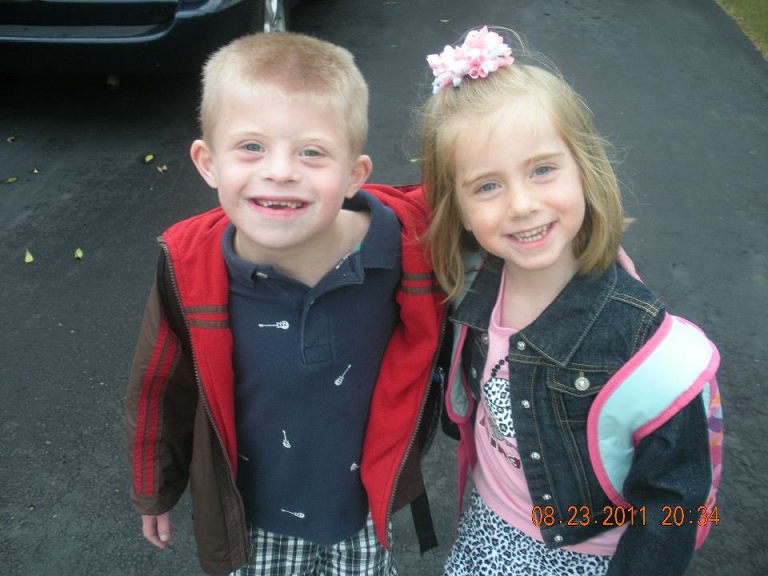 Having a brother with Down syndrome can be challenging sometimes. You have to give up some things, like having a friend over or riding on a certain roller coaster. Having friends over is particularly hard because I had some friends who would refuse to come to my house because of my brother. Now I see that those friends were not friends at all! But on the other hand, whenever I get hurt the first person to come and console me is my brother. Whenever anyone gets hurt he is the first person to offer comfort to them. And he is the best friend anyone could ever have. I have always sold stuff (bracelets I make, or art work) to raise money for Alex’s Buddy Walk team, Team Alex. But now I want to expand my fundraising to raise money not just in honor of my older brother Alex, but for everyone in the Down syndrome community. I started Buddies Inc in second grade but then I only raised money for Team Alex, in honor of my brother. 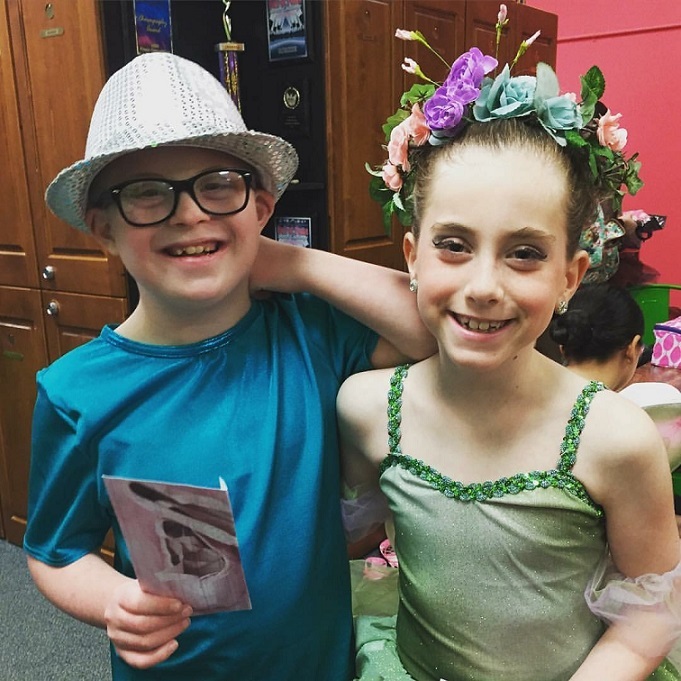 This year I am starting a Buddy Walk team of my own so I can give myself sort of a push to get a start on raising money in honor of everyone with Down syndrome. I want to be a speech therapist or something close to that. I want to be this because I want to help kids like my brother Alex learn more. I would do this with games and activities because when I help Alex with his homework and he doesn’t want to do it, sometimes I turn it into a game and he enjoys it much more. I also want to be a dance teacher. Alex and I are in the same jazz class at dance, and we have lots of fun together. I am really excited to have a Buddy Walk team this year, so I can honor all kids with Down syndrome. I want to raise $2500 for the Down Syndrome Association of Central Ohio, so I can have my team’s name on the back of our shirts. I know the money I raise will help support individuals with Down syndrome in my community. Look for Addie’s team, Buddies Inc, on DSACO’s fundraising site for the Columbus Buddy Walk beginning on March 21, 2017. Do you have a story to share on the Connexions blog? Send your ideas to support@ds-connex.org. I’m so proud of you, Addie! Love your published piece of writing! Great job! What an amazing sister Alex has. Thank you Addie for sharing your thoughts and feelings in such a beautifrpul way!